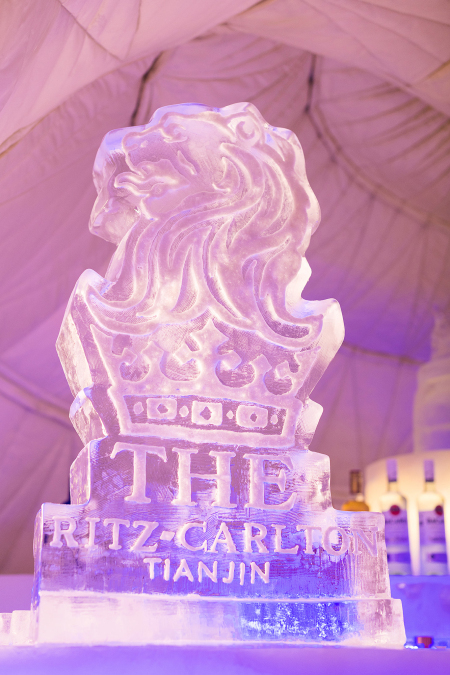 The Ritz-Carlton, Tianjin is presenting an Ice Bar Experience this August for guests to “chill” away from the summer heat. 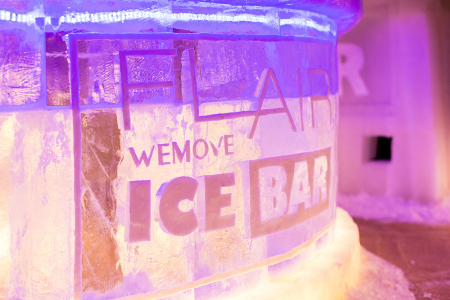 The FLAIR Ice Bar opens its doors for one month starting from 3 August. 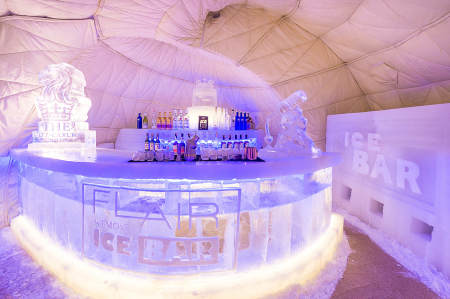 Located at the outdoor area outside of FLAIR Bar and Restaurant on level one of The Ritz-Carlton, Tianjin, the Ice Bar looks like a tent on the outside. Take a step inside and you will be transported to a frozen paradise. From the chairs and tables - even to the glasses; everything is carved from ice. 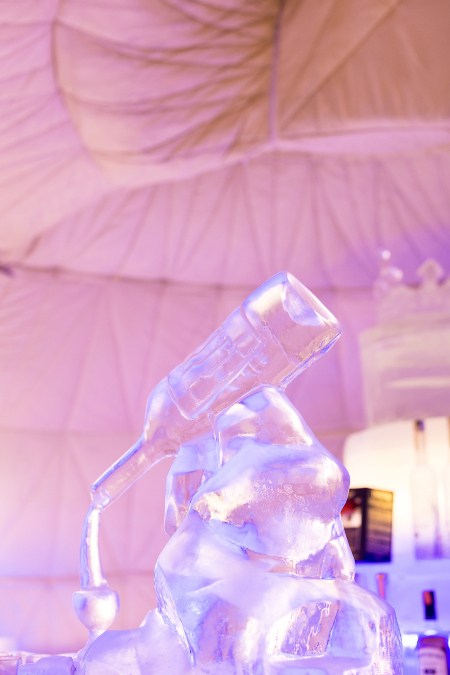 Beat the sweltering heat by sipping refreshing cocktails from an ice glass at the ice bar. Your summer cannot get “cooler” than this. 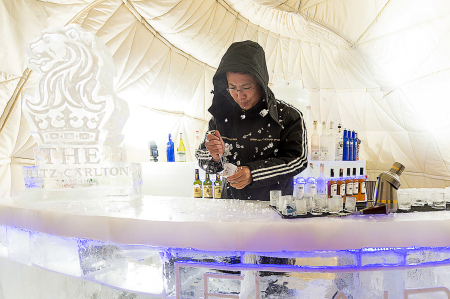 FLAIR has also prepared jackets, which are available at the entrance to the ice bar, to help guests stay warm inside. Flair bar and restaurant is an upscale and sophisticated ‘see and be seen’ venue in town. This cutting-edge lifestyle venue offers a sushi bar with an authentic menu and also featuring a modern twist on Southeast Asian cuisine with a pinch of Japan, Indonesia, Vietnam, Singapore and Thailand. Talented mixologists set the Tianjin bar scene alight with both signature and classic cocktails capturing the essence of the hotel with its complex interplay of sophisticated flavors and Asian charm. The discerning live band will entertain guests with the latest in world music every weekend, selectin g favorites that match the ambiance of the night.